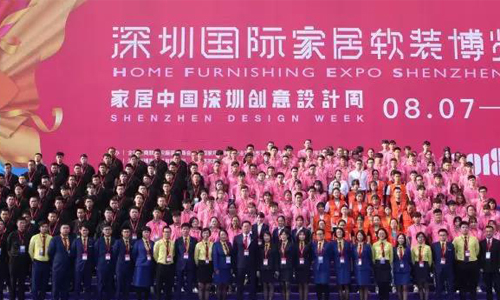 On August 9, 2018 (Autumn) Home Furnishing Expo Shenzhen was successfully concluded at the Shenzhen Convention and Exhibition Center. 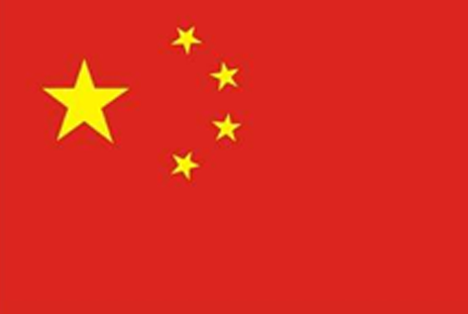 In 72 hours during 3 days, it presents an epoch making event to promote the development of industry, and also to create a better future. 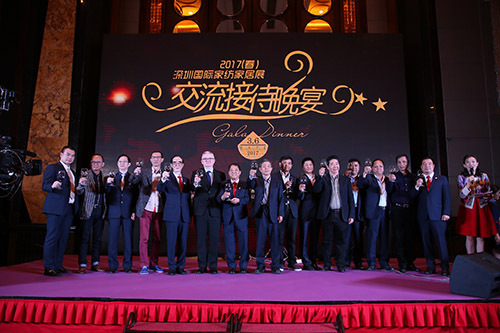 Once again, we have witnessed the achievements of home textile and home furnishing industry to jointly achieve the dreams, drive the industrial transformation, optimize the product strength, and explore a new model of development for the industry together. A new pattern has been established by industrial integration compared with previous years. 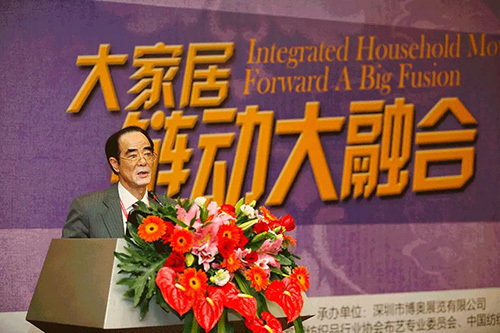 Hometex is moving towards the higher openness, diversification and internationalization. Both the visual impact brought by exhibiting space and the collision of ideas in various trend forums are accelerating the Hometex Spring 2018 to a new height. 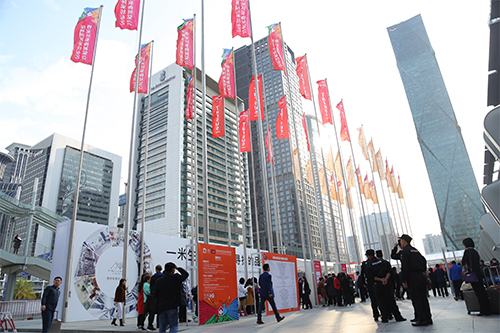 In 2017, the joint venture with the Tarsus Group has been completed to formally unveil the international development of the Home Furnishing Expo Shenzhen (Hometex), which has laid the foundation for the 2019 relocation to Shenzhen International Convention and Exhibition Center, twice the exhibiting space of the current venue. 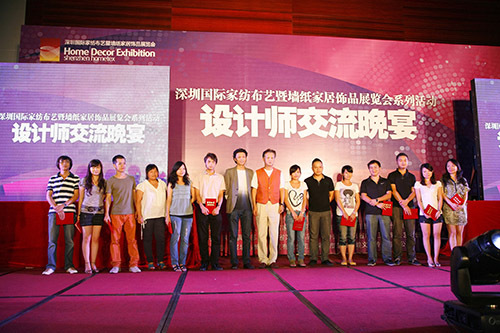 In 2016, the International Interior Design Festival debuted in the Home Furnishing Expo Shenzhen (Hometex). 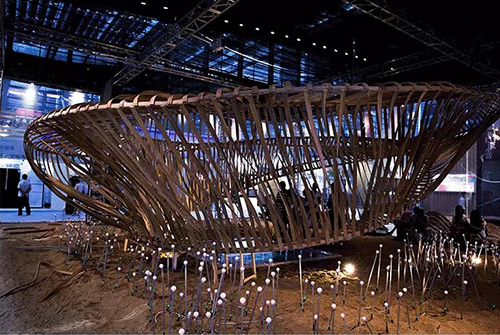 In March 2015, the first "Shenzhen Design Week" was launched with a great success, which drew the domestic and international interior furnishing design elites gathering in Shenzhen to form a star-spangled event. In 2014, the National Shade Window Industry Alliance joined Hometex to support Sun-shading and Blinds sector. 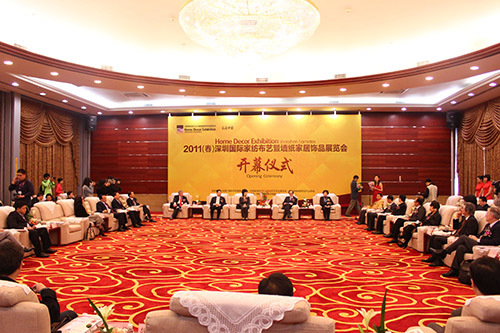 In 2012, the strategic cooperation with the Ideas-Tops International Space Design Award was established. 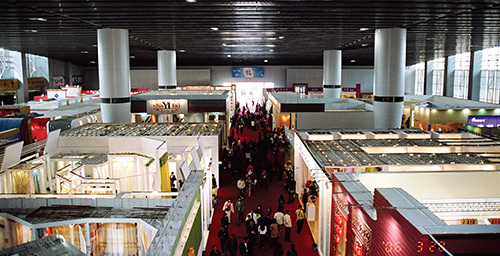 In 2011, Shenzhen International Home Textile Exhibition was renamed as "Home Furnishing Expo Shenzhen", of which the "Big Home Furnishing" theme had become the scale. 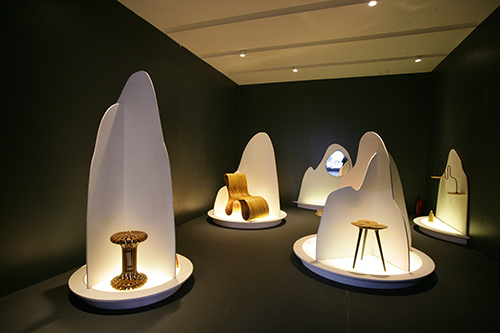 In 2010, the development concept of "big home furnishing" was established, to propel forward the home furnishing supporting model. 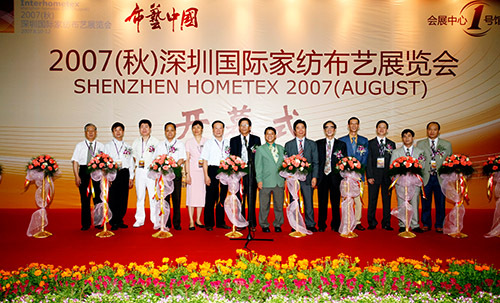 In August 2007, the Guangdong Joint Exhibition was moved to Shenzhen, and renamed as "Shenzhen International Home Textile Exhibition" (Hometex), including the import textile area, home textile area, curtain & accessories area, bedding area, design studio, fashion trend release area and other areas, which formed the largest home textile exhibition in the domestic demand markets. 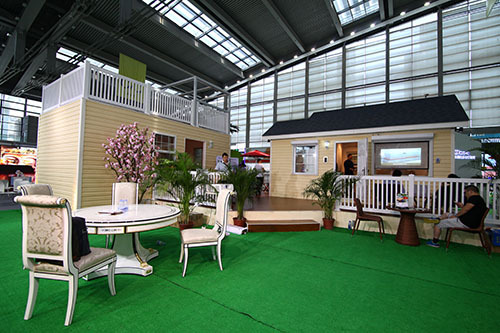 In 2004, the Guangdong Joint Exhibitionwas moved to Guangzhou Pazhou Complex, with "Big Home Textile" as the development idea to cultivate the bedding, home accessories and other new themes. 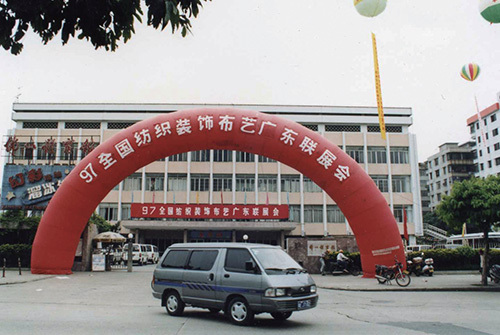 In 1999, the Guangdong Joint Exhibition was moved from Foshan to Guangzhou Liuhua Exhibition Hall. 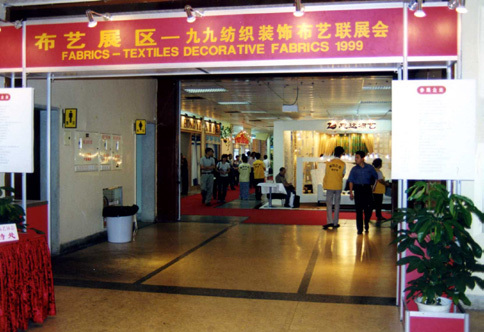 In August 6, 1997, the National Textiles and Decorative Fabrics Guangdong Joint Exhibition was founded in Foshan, which was the predecessor of Home Furnishing Expo Shenzhen.